The kind that keep you awake late into the wee hours, heart pounding, curious to find out what’s going to happen. And long after you’ve read the last page, stories that won’t leave your mind for days. But if you simply mean genre, then historical. 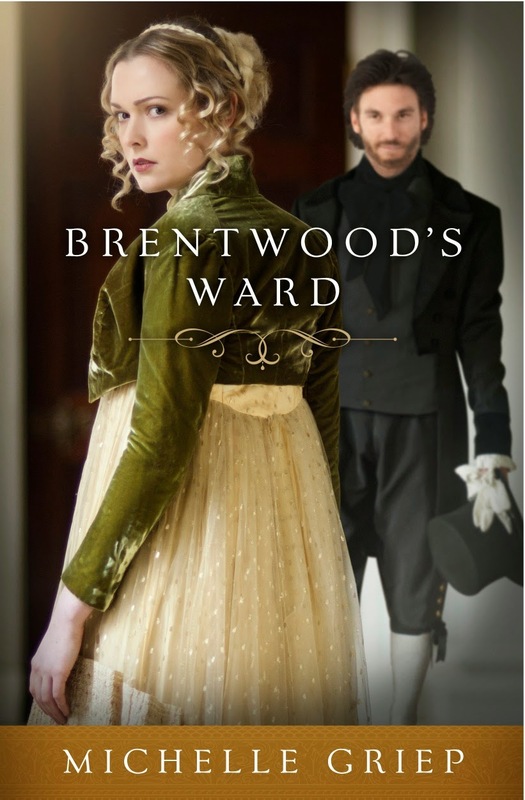 My latest release is BRENTWOOD’S WARD. And all the other usual haunts: Facebook, Twitter, LinkedIn, Pinterest, Goodreads, and Instagram. 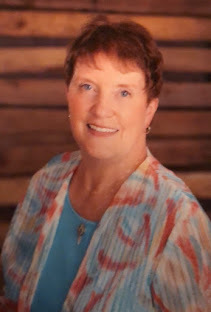 Now that you’ve met this author, who are some of your other favorite authors? Answer in the comment section and your name will be tossed in a hat to win a signed copy of BRENTWOOD’S WARD. Michelle Griep's novel, BRENTWOOD'S WARD is written in a very similar style to that of the late Georgette Heyer. I don't think I've said that about another book in any of the reviews I've done over the years. Griep's style also is such that with every turn of the page , you're unsure of what a character might prove to do or say - especially the heroine. Character depth, setting, depiction of verbage - ALL well-done and the clincher for me in reading BRENTWOOD'S WARD was during a four-week illness where reading has been a very difficult thing for me, comprehension as well as the lack of ability to concentrate well. . .not only did I WANT to read that book completely through, but there were places I found myself gripping the book with more than normal tension, saying to one of the characters (won't tell you which one(s), but there were more than a couple instances) "No. Don't let so and so fool you." - OR -" NO! don't do that or don't go that way." That said. . .I read this entire novel in just a few hours and it's sticking with me yet today. I can't say when I've been so absorbed by a book that I've not had the urge to critique as I read -- until BRENTWOOD'S WARD. I'll be looking for more of Michelle Griep's stories to see if they compel me to keep reading the way this one has. I WILL NOT BE GIVING MY COPY AWAY! This is a definite KEEPER! Now that you’ve read JOY'S TAKE, who are some of your other favorite authors? Answer in the comment section and your name will be tossed in a hat to win a signed copy of BRENTWOOD’S WARD. DRAWING TO BE HELD -- MONDAY - JANUARY 19th - EVENING - WINNER ANNOUNCED HERE and VIA EMAIL - leave your email address WITH the comment. Great interview as always, dear Joy! George MacDonald, Sandra D. Bricker, G.K. Chesterton, and too many more to list. 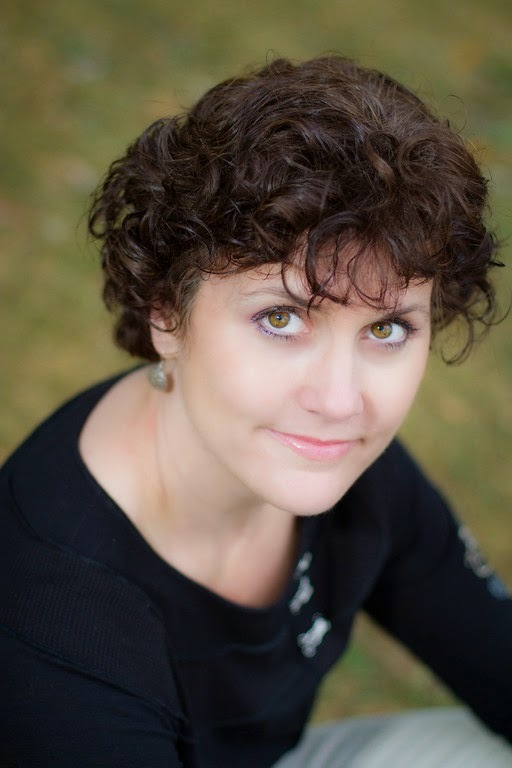 I just read Julie Klassen's The Secret of Pembrooke Park and really enjoyed it. So looking forward to YOUR TAKE on BRENTWOOD'S WARD when you've read it too. I can't wait for Michelle's next book now that I've read this one. Somehow I KNOW you'll be impressed with Michelle's writing! You've each been entered into the drawing for next MONDAY NIGHT. Joy, this looks like a great debut by Michelle. Would really like to read this book set in the England as they are so hard to find! Thanks so much for doing this and thanks for the fantastic review!! Loved it!! This really isn't Michelle's debut novel - she's had others pubished but this is MY first Griep novel and I am going to be hitting Amazon.com for the one that came out before this one. Be prepared for the curve (not just the one in a stairway) in this story. LOTS of good stuff here. Thanks for stopping by, Chris - your name is entered in the drawing for Monday evening. Oops, didn't realize this was not her debut. So will have to seek out the others just like you!! Still this sounds like an awesome book. I try to keep up on all the ones that are not American wrote for you know who!! LOL!! Happy Sunday Joy! Thanks for the great post!! WINNER OF MICHELLE'S BOOK - BRENTWOOD WARD is Sarah Monzon! CONGRATULATIONS, SARAH - we'll get that book out to you ASAP! Come by next time for a visit with Donn Taylor and LIGHTNING ON A QUIET NIGHT.